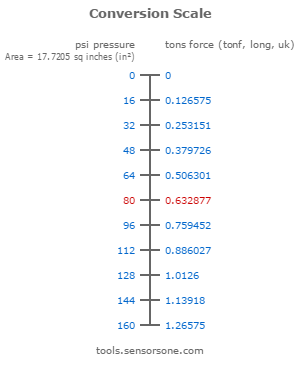 Tons or Tons Force per Square Inch (UK, Long) is a very large pressure unit used historically for measuring extremely high pressures. 1 ton per square inch (UK, Long) equals 15,444,300 pascals. This Imperial version of tons per square inch uses the United Kingdom long ton which is equal to 2,240 pounds (lbs). Due to the high value of one tsi (uk, long) it is not used for common every day pressures and is mostly used when quoting pressures generated by geological forces or deep ocean depths. The tsi (uk, long) unit is also used as a measure of tensile strength of materials such as steel. To convert one tfsi (uk, long) into other pressure units please see the table below. For conversion to tfsi (uk, long) please click on the approriate unit below to obtain the value. For multiple conversions to and from tsi (uk, long) use our online pressure calculator. 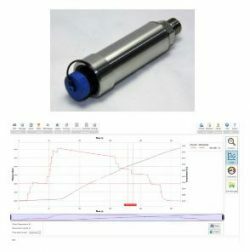 View the derivation of tsi (uk, long) from SI units and verify the identity of a tsi (uk, long) pressure unit. The calculation below shows how the pressure unit Tons per Square Inch (UK, Long) (tsi) is derived from SI Units. These are the different versions used for identifying tsi (uk, long) that you may find elsewhere. Just need to make sure my formula is right? Yes your formula is correct. 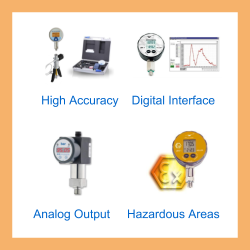 You could use these tools to verify your pressure & area to force and circle diameter to area calculations. 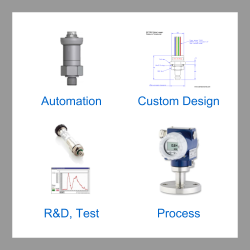 Send us your enquiry for a product associated with this tsi – Tons per Square Inch (UK, Long) Pressure Unit page, and get assistance with selecting a product for your application.